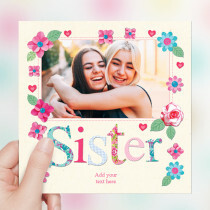 Sisters make the best friends! 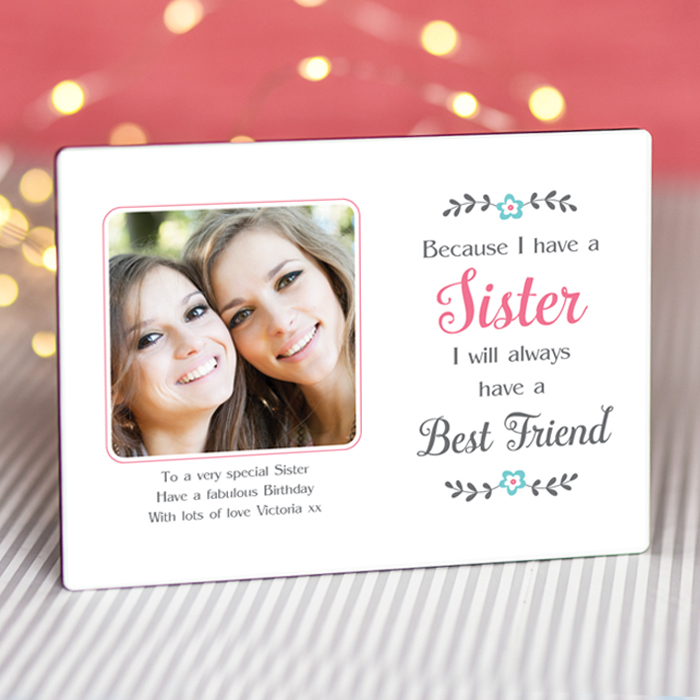 Show your sister just how special she is with this gorgeous personalised photo frame. 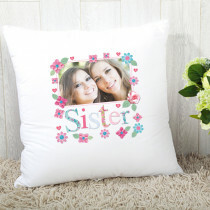 Customise it with your favourite photo together, and a personal text message, to create a truly unique present. 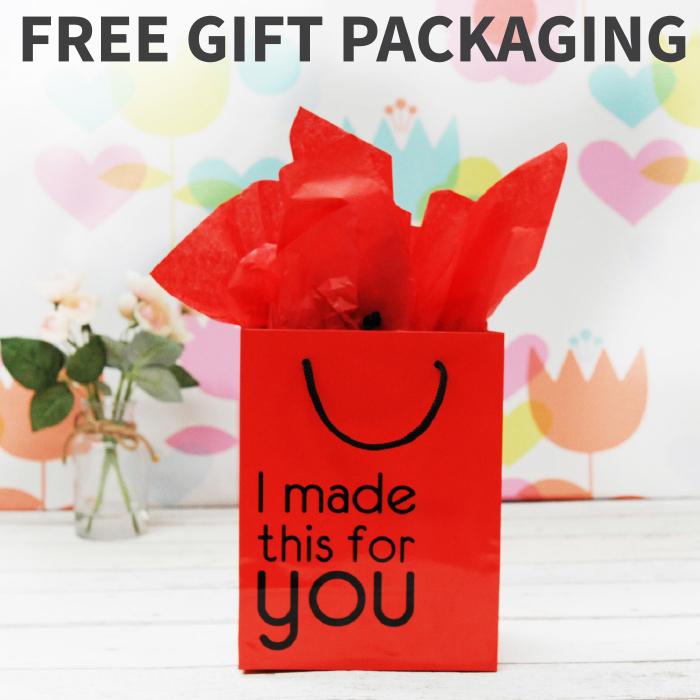 Whether it's a special birthday, or just because you love her, it's sure to be a keepsake she will treasure.